Only 823 early votes were cast in person and 238 were submitted by mail, according to the city secretary’s office. McAllen voters have two propositions to approve or deny. The first is $22 million toward drainage improvements, and the second is $3 million for traffic control improvements. The polls are open from 7 a.m. to 7 p.m. Saturday. 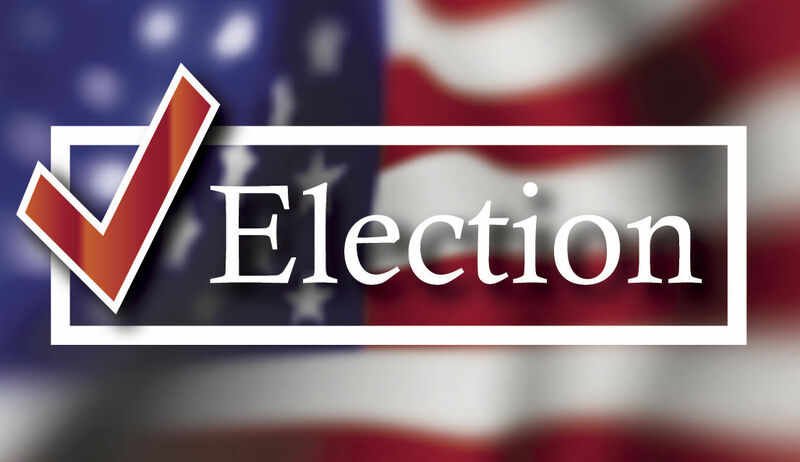 Polling locations are Gonzalez Elementary, Lark Community Center, Lincoln Middle School, Palm View Community Center, McAllen High School and Fields Elementary School. The second proposition, if it passes, would bring $3 million for traffic control improvements, which would include traffic signal synchronization, hardware, cables and new equipment, the city said.